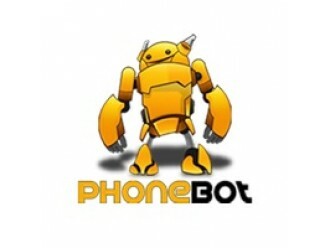 Phonebot offers $15 flat-rate standard postage (est. 3-4 days delivery) on all orders, or $20 express postage (est. 1-2 days delivery). You can also opt to pick up your order from the store for free! You will be provided an option to select from the three methods on checkout.